A native of North Carolina, Billy was born in New Bern and attended public schools in Fayetteville. He graduated from Terry Sanford High School, received his BA from UNC Chapel Hill, and JD from Campbell University School of Law. Billy knows the value of a good public education, and he was fortunate to attend excellent schools during his youth. Billy and his high school sweetheart, Barbara Boughman Richardson, married in 1978. They are the proud parents of son and law partner Matthew, married to Kimberly, daughter Caroline, an occupational therapist married to Brendon McGann, and son Zachary, practicing law in California. Billy and Barbara are also delighted to enjoy five grandchildren. From his early days as Assistant District Attorney for the 12th Judicial District in Cumberland County to his years of success in private practice, Billy has learned to appreciate the law as a prosecutor, defense attorney, and civil advocate. 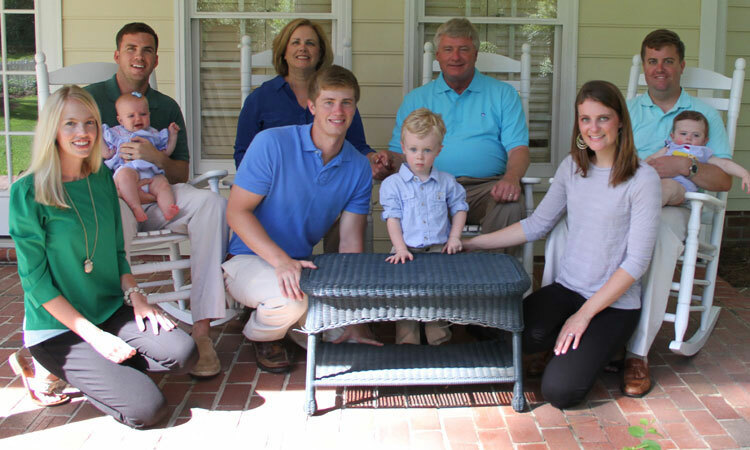 As a founding partner of The Richardson Firm, Billy shares his practice with his son Matthew Richardson, Kris Poppe, and colleagues Chandan Shankar, Heather Rattelade, and Keischa Lovelace. Billy's faith is a grounding influence in his life. As with his commitment to his family, Billy remains dedicated to his spiritual community. A member of St. John's Episcopal Church, Billy expresses his faith by serving his family, his church, and his community. Billy was first elected to the NC House of Representatives in 1992 and served through 1996. He brings the same hands-on spirit to his service to the people of North Carolina as he brings to his personal and professional life. Together we can make a better North Carolina! You've been added to our email newsletter for the latest updates! At any time, you can unsubscribe. Please let us know if you have any questions.